The Himalayas are spread across five countries and most of its sovereignty lies in Nepal. 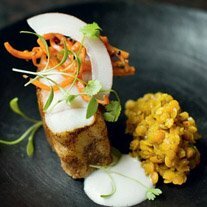 The Food of Nepal is as diverse as the country itself. 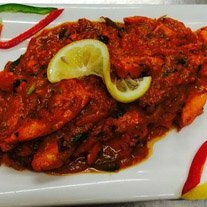 At The Himalayas, as a team, we pride ourselves on striving for the freshly prepared quality meals in a homely environment. 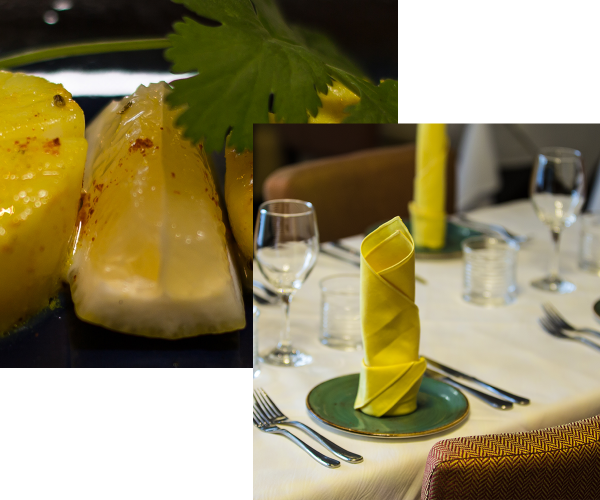 We aim to enhance your dining experience with Himalaya spicies and Nepalese ambience.